This stately home offers over 3500 square feet and is in pristine condition. 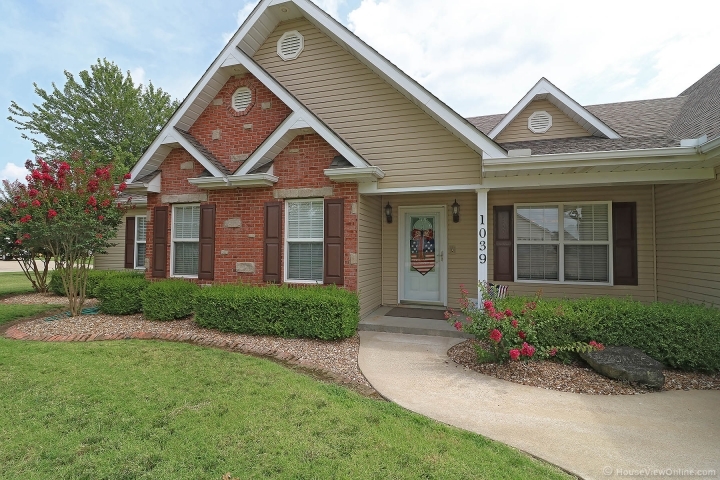 With 5 bedrooms and 3.5 baths, there is plenty of room for a growing family. It has 2 huge living areas, a sunroom, and a 3-car garage with a massive storage area that could be converted into additional living space. Extras include a double-sided fireplace, security system, irrigation system, new roof in 2016, newer wood flooring and carpet, a fenced yard and much more. This one won't last long!